Analysts said the lower dividend was largely because of costs associated with government's shock action in November to remove higher-currency bills from circulation. RBI had paid Rs 65,876 crore dividend to the government last year. 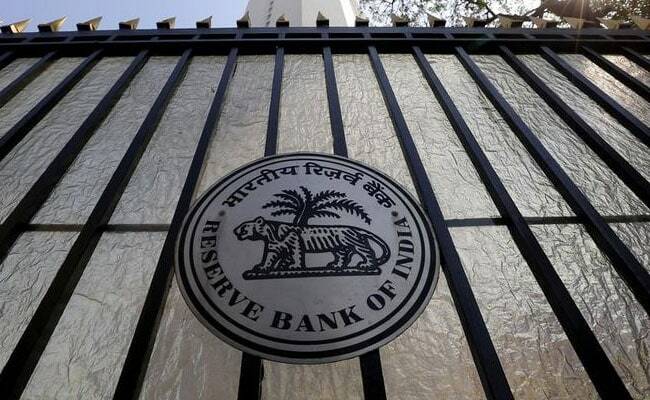 Mumbai: The Reserve Bank of India (RBI) will pay Rs 30,659 crore as a dividend to the government for the year ended June 2017, less than half the previous year's levels as a ban on higher currency bills raised the central bank's expenses. The decline could make it harder for the government to meet its fiscal deficit target of 3.2 percent of gross domestic product for the year ending in March, although New Delhi will likely meet the shortfall by boosting revenues from other areas. The amount paid is less than half of the Rs 65,876 crore the RBI transferred to the government last year and also less than the Rs 74,901 crore the government had expected from the central bank this year. Analysts said the lower dividend was largely because of costs associated with government's shock action in November to remove higher-currency bills from circulation in a bid to target undeclared wealth. The RBI did not provide a breakdown of its dividend. Anjali Verma, an economist at PhillipCapital said the costs likely included "printing of new notes, and of course, the entire compliance and the entire procedure" of monitoring the process of depositing the banned notes into the banking system. The government's fiscal prudence has won strong backing from markets, helping spark a record-setting rally in stock markets and contributing to a rally in bond markets. The shortfall in dividend from the RBI will likely spur the government to increase revenue from other areas, analysts added, including potentially cutting spending or seeking to raise more from planned market divestments in state-run companies.